Are you sure you want to remove The C++ programming language from your list? 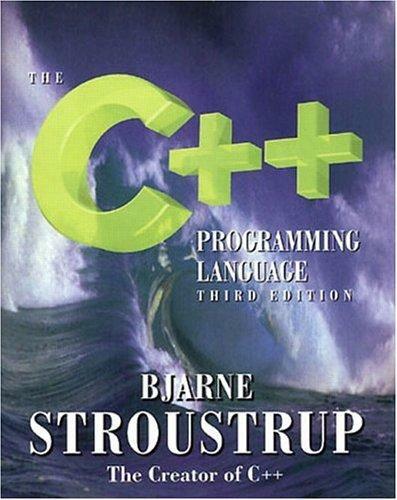 The C++ Programming tome, written by the father of C++ himself, Bjarne Stroustrup. 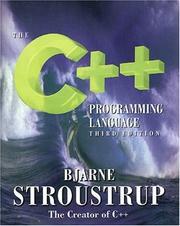 The premier book on the subject of C++ Programming. in English - Special ed. in English - 2nd ed., Repr. with corrections June 1993.